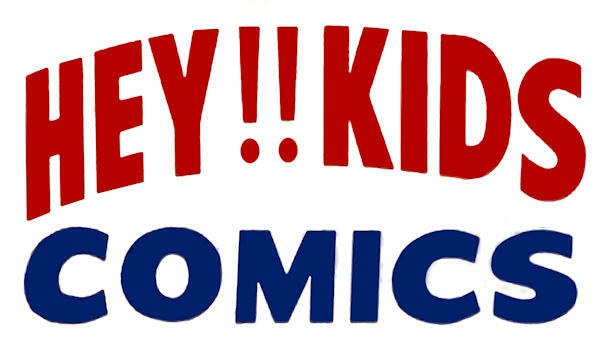 "HEY KIDS, COMICS!" was - at least, up through the Bronze Age of Comics - the summons of the spinner racks found at many News Stands, Bus Depots, Grocery Stores, Convenience Stores and Liquor Stores throughout the country. Liquor Stores were also called "Party Stores" in the mid-west - not exactly what you'd consider a thoroughfare for family entertainment, but, hey - if there were comics to be found, you'd find the fans there! There are lots of comic book sites. 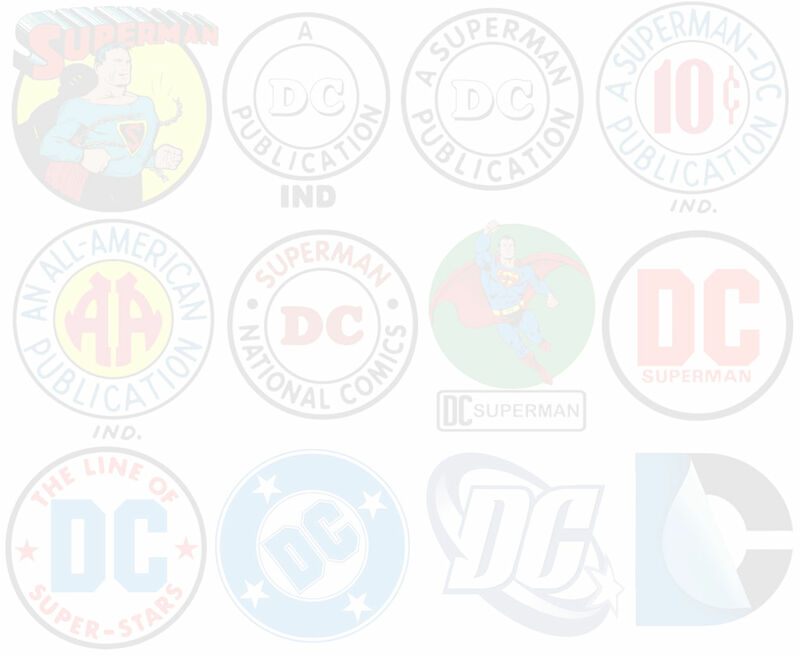 This isn't a blog, or some lazily slapped-together comments with pictures we found on Google Images, but a website of carefully cultivated articles and premium images for the real comic book enthusiast who primarily enjoys the Bronze Age and DC Comics. Nowadays, there are comics specialty shops across the nation. There have been comics shops since the late 1960s, but they have had hills and valleys of popularity. After a considerable "valley" in the mid-1990s, there's finally some growing traffic in them due mostly to digital comics and the popularity of the Super-Hero genre in films. You can find comic books digitally at Comixology but, sadly, you won't find comics in many of the locations like grocery stores, news stands or the like anymore. Heck, you can barely find a news stand or that many places to buy magazines any longer Places where a kid would happen across these four colored pamphlets and become inspired with the desire to read through the brightly colored pictures. Comics shops are sort of like a Hallmark Card Shop - only with comics... trouble is, no one has a regular occasion throughout the course of a normal year to go to one (for that matter, Hallmark card shops are dwindling in numbers, as well). Hopefully, it's Comixology - in conjunction with the current mania around superhero movies - that's changing that. These pages were created with a fondness for the sense of wonder inspired by the comics of a by-gone era. One in which children (and, sometimes, adolescents) were the target audience for these treats, which continue to provide entertainment for all ages - even today. MetropolisPlus is primarily dedicated to the last great "age" of comics, The Bronze Age. Everything past the Bronze Age is difficult to categorize, though many make attempts. That said, the desire here is to focus on those things loved about the Bronze Age, as well as other items above and beyond. We'll continue to add more links as we have over the past few years, but in the meantime, we hope you'll enjoy the current offerings here! This page was created to celebrate the origins of the World's Greatest Super-Hero - and the first - Superman! His iconic "S" has been reinterpreted over the ages, but no period was more labile than the first 7 years of his existence - check it out! The Bronze Age has languished in obscurity for most of comics fandom. We work with historical facts and figures to bring a more definitive answer. Every image brought to you from MetropolisPlus is intended to be the best possible. Endless hours are spent poring over images with image editors in order to bring clarity to comics and comics history. A favorite of the bronze age, the Legion of Super-Heroes by Dave Cockrum retains a great volume of appreciative fans. Here, we restore some images in four-color beauty. Supergirl has had a LOT of outfits - we bring you the classics and the many, many hits and misses from her most diverse phase of fashion in the early 1970s. My absolute favorite set of comics from the early 1970s. One hundred pages for 50¢ - cover to cover!! Exactly what the title says - this is the Marvel Comics Universe, not to be confused with the Marvel Cinematic Universe. I try to give you the basics of most major events throughout the history of Timely, Atlas and, finally, Marvel. This is my guide to comics that was originally intended for users from "AllExperts.com", but has taken on its own life as a website for beginners in comics collecting. I've connected with other resources to bring you the best possible basic information for enjoying, collecting, grading and - possibly - selling your comics. Originally created by a group from AOL who appreciated this DC Fanzine, I've preserved it here on MetropolisPlus. Another preservation project from the mid-1990s. BRIAN G. PHILBIN'S MetropolisPlus.com "Hey!!! Kids' Comics" - text is © Brian G. Philbin. If you have any question, comments or other items of interest to this page, please feel free to E-Mail Brian G. Philbin at KlarKenT5477@gmail.com. All items which are highlighted in blue text and underlined are links to the named item. Some of these pages were originally hosted at Metropolis1 dot net from 2001-2006 and on my AOL webpage from 1999-2001.